BEAUTIFUL MODULAR HOME IN THE COUNTY! ON .86 AC LOT, CLOSE TO I95. FIVE BEDROOMS, GREAT ROOM WITH FIREPLACE! STAINLESS STEEL APPLIANCES, GRANITE COUNTER TOPS, HARDWOOD FLOORS! HUGE BONUS ROOM UPSTAIRS. WASHER AND DRYER DO NOT CONVEY. 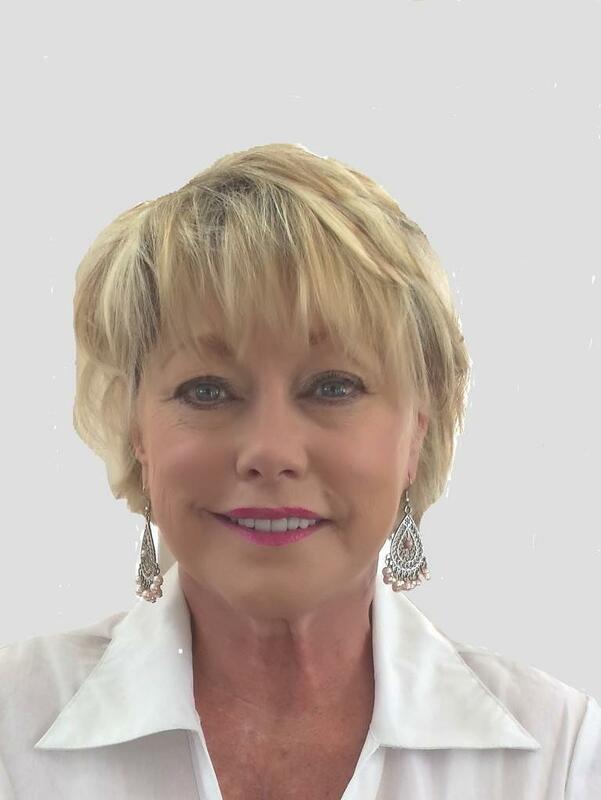 Monica Puddy Bland of Market Leader Realty LLC.